"Shannon was and still has been incredible! From the first phone call to four months later she has been extremely responsive & caring. I planned my wedding states away from RI (where we got married) so I didn’t meet Shannon until the morning of my wedding. She totally rocked! It felt like we had met numerous times before. She knew exactly what I wanted, she helped relieve so much of our stress and truly just let the day be magical! 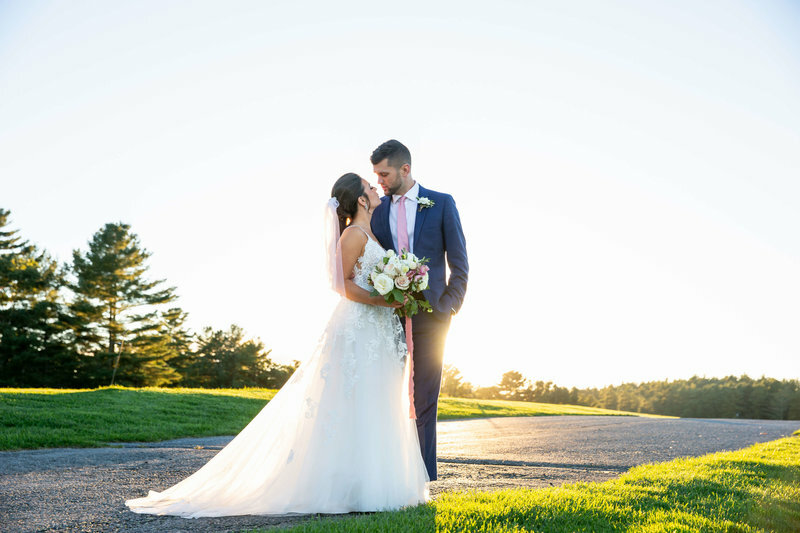 My wedding was in the middle of winter on Goat Island, Newport needless to say it was freezing outside but there she was outside freezing with us taking stunning sunset photos & first look shots! She worked with me after the wedding as well in being featured on Pnina Tornai’s Instagram! I can’t thank her enough for being so amazing! " she helped relieve so much of our stress and truly just let the day be magical! & I can’t stop looking at them. 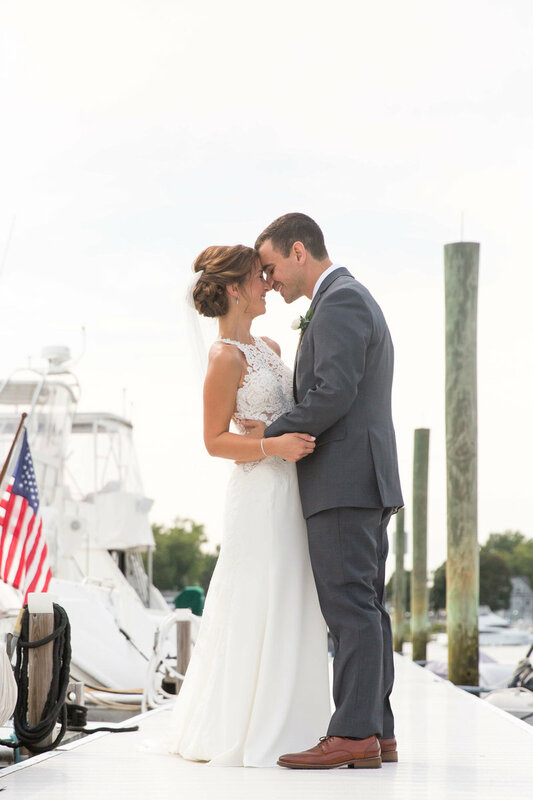 "My husband and I are so so glad we chose Shannon as our photographer! Shannon was so organized and helpful right from our first meeting with her. When it came to the wedding day she was so timely, organized, easy going and so much fun to work with. Her second shooter Laura was also so much fun and so creative. I can’t recommend Shannon enough! Her team was important with drafting the timing for the whole wedding day, and everything couldn’t have gone more perfectly. She brought us to the most perfect locations for photos on the property and had some creative photo ideas which I loved. We just received all of our photos a month after our wedding day and they are more beautiful than I could have imagined. We have so many favorites & I can’t stop looking at them. Thanks so much Shannon!!" 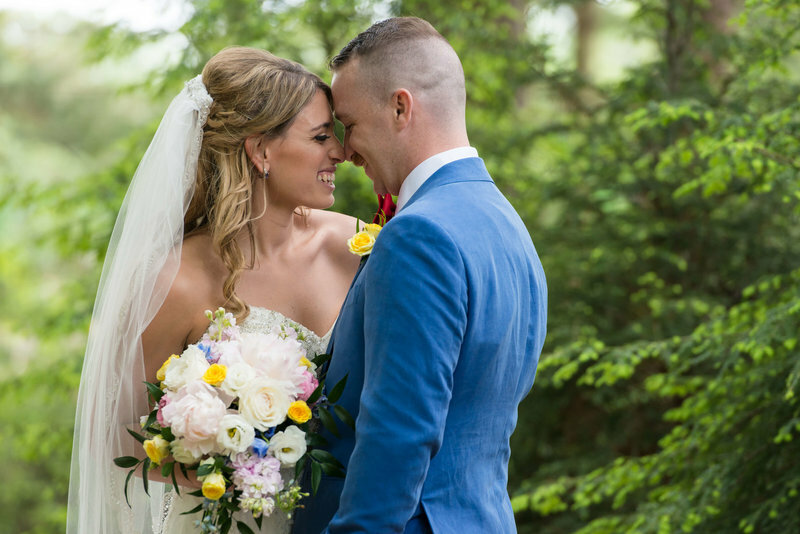 "Shannon was amazing to work with! From our engagement photos to our wedding and everything in between. She is extremely organized and professional. Her and the team are so sweet and caring. Anything we requested, she made it her mission to capture and honor it as if it were her own! On our wedding day she went above and beyond. From helping the men, to helping with my dress, they were more than just photographers. She was there for us and willing to do whatever it was that we needed! We are so pleased with all of our photos. She loves what she does and it truly shows in her work. I would highly recommend her and we will for sure be using her again in the future!" in her work. I would highly recommend her and we will for sure be using her again in the future! 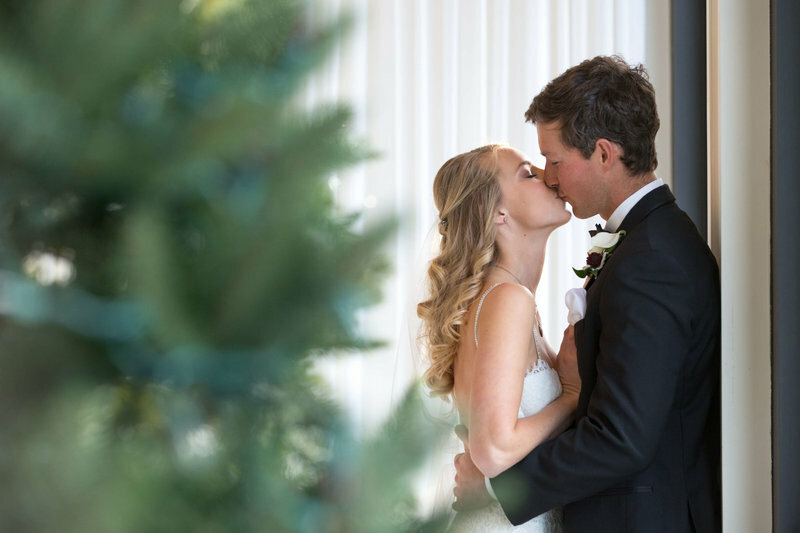 "We were so incredibly lucky to have Shannon as our wedding photographer. From the very beginning, Shannon showed a genuine interest in our story and being able to continue the telling of it through her photographs. Her pictures were absolutely stunning! 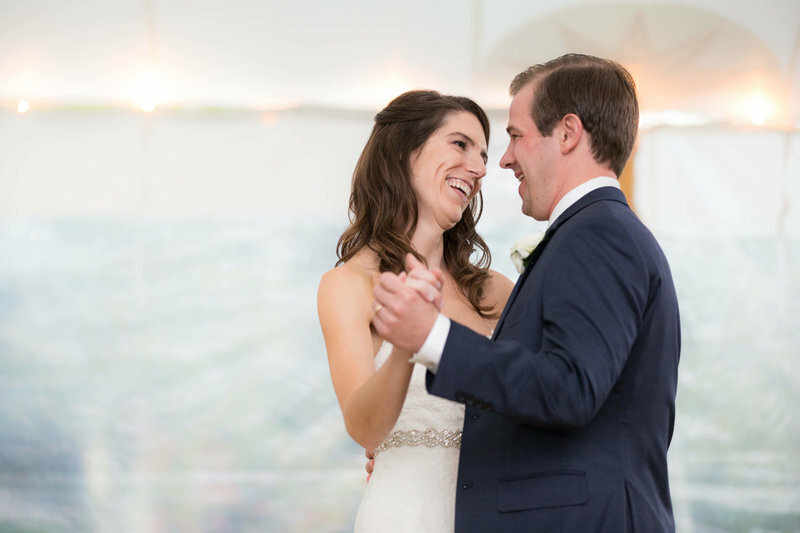 My husband and I look back on our wedding day and are able to remember all of the little details, from the smiling faces of the people we shared our special day with to our first dance to the cutting of our cake- Shannon captured it all! Some of our favorite photographs are the candid photos of people enjoying the day. 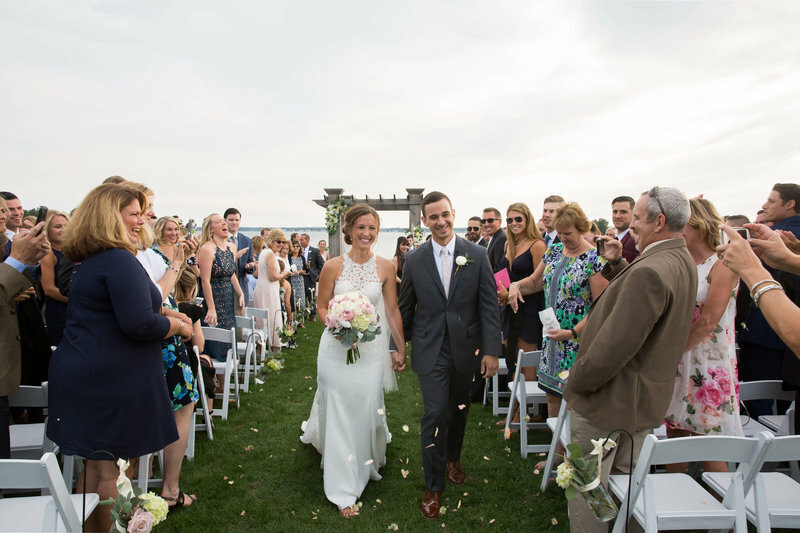 Shannon's photographs capture our day exactly as it unfolded. Not only is Shannon extremely professional, organized, and hard working, but she went above and beyond to make our happiness her top priority throughout the entire process. Shannon's photographs are hanging all around our house and help to continue the telling of our story together. Shannon, you are simply amazing! Thank you for all of your guidance, support, and stress-free photos! " organized, and hard working, but she went above and beyond to make our happiness her top priority throughout the entire process. "Shannon was an absolute joy to work with. 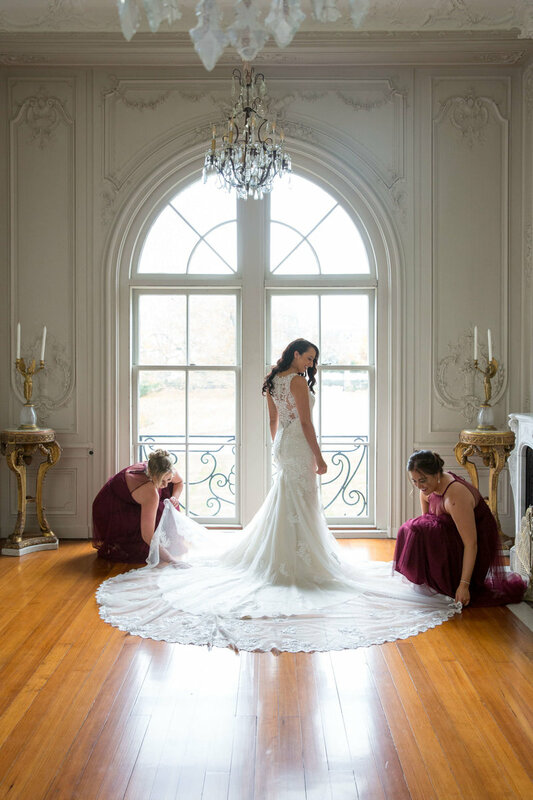 She was incredibly creative, and was able to capture so many authentic moments throughout the wedding process. Starting with engagement photos, these sessions can be pretty awkward for someone who is not used to being photographed, but she made us both feel at ease and comfortable. These photos came out amazing, and were used for our save-the-dates. Shannon continued to impress throughout the planning process. Her ability to provide her own personal expertise to guide us was incredibly helpful. On the day of the wedding, she came with two assistants that were as friendly as her. They fit in so well that I forgot they were there most of the time! Our wedding was last weekend, so all of the photos are not done yet, but the sneak peak has me waiting at the edge of my seat. Everyone that has seen the photos cannot stop saying how good they look. She made me feel like $1 million bucks and I am so happy we booked her. Look no further, Shannon Matos needs to be your photographer!" and I am so happy we booked her. 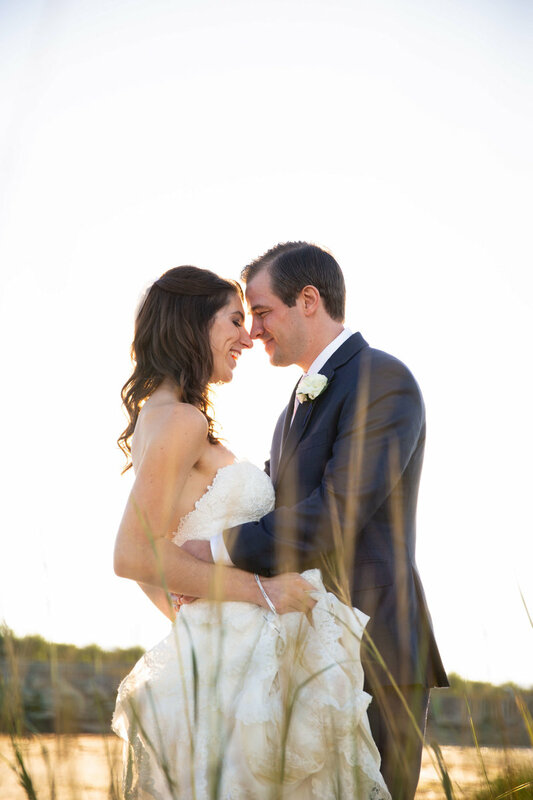 "All around, Shannon is truly an exceptional photographer. Her shots are classy and elegant (just look at her sample work on her website or in her office). Throughout our engagement and wedding, she was so friendly and professional. 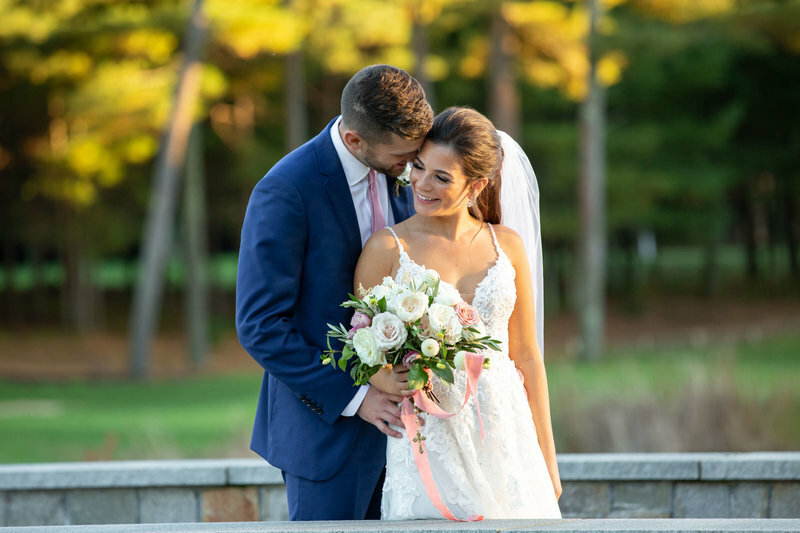 On our wedding day, Shannon and her team made sure they captured all of the beautiful moments—both parties getting ready, our ceremony, shots with family, dances, toasts, cake cutting, candids, and many, many shots of our guests enjoying the reception. When we saw her final product, we were wowed again at the editing she was able to do with some of the pictures (for example, the lighting at the time of the father-bride dance was flooded in red on cell phone cameras, but in Shannon’s pictures, you’d never know it). 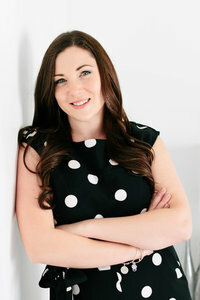 Shannon was a pleasure to work with, and we look forward to working with her again to capture our future milestones!" 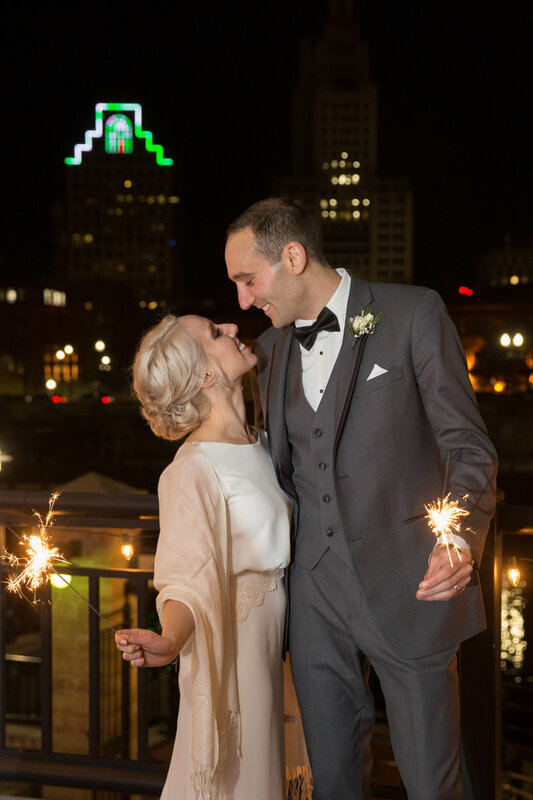 "My husband and I had the pleasure of working with Shannon for our engagement pictures and our wedding day. 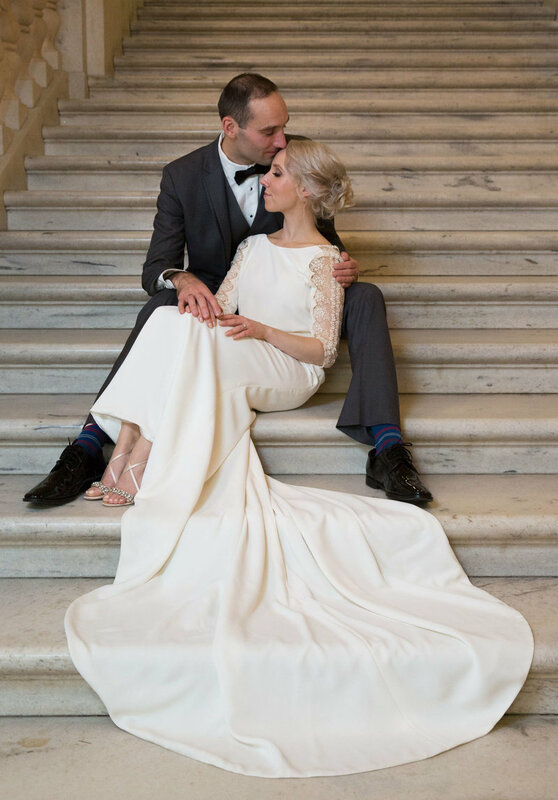 It was important to us that we connected with the photographer that we chose considering this was going to be such an important day in our lives. After a phone call with Shannon, we felt comfortable that she was the photographer for us. Shannon and her team were very professional and always responded quickly to our questions during the planning process. Shannon helped us create a timeline that would work for our wedding day to make sure we got all of the photos we had wanted. We had the opportunity to shoot photos in a unique place and Shannon took time to walk through the locations we wanted to take photos in prior to the wedding. 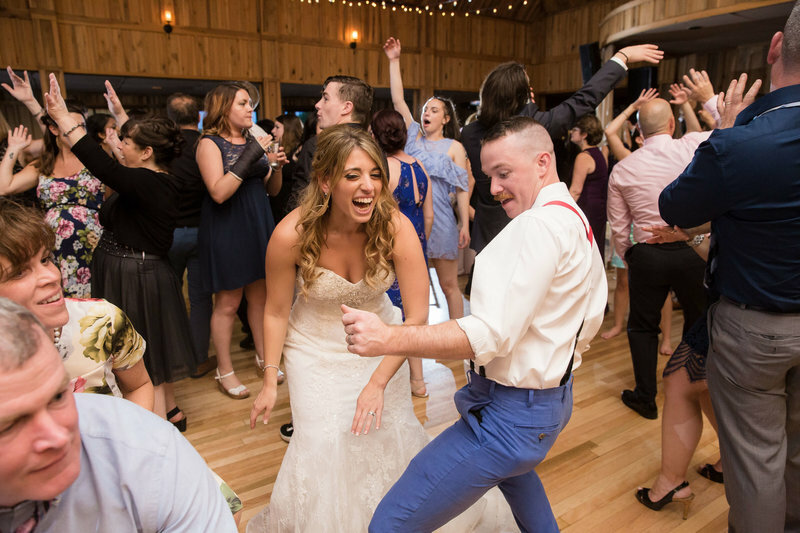 We had an extremely long wedding day and Shannon and her team didn’t skip a beat. After the wedding we decided we wanted to create a wedding album to preserve our memories in a beautiful way. Shannon sat with us creating the album, helping to choose the best photos and lay out the photo pages beautifully." and will treasure the memories forever. 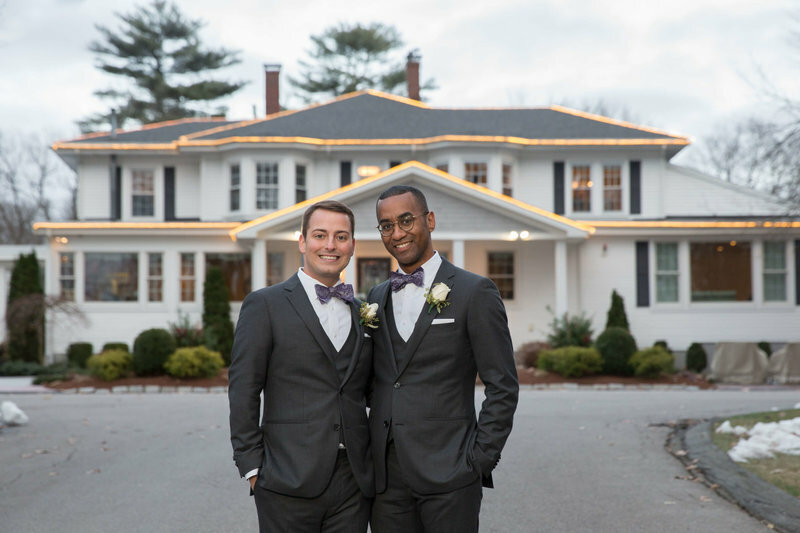 "As soon as we booked our venue and had our date, our next call was to Shannon to see if she was available. Thankfully she was! We knew we wanted to have Shannon as our wedding photographer after she did my cousin's wedding the year before. Not only did her pictures come out amazing, but Shannon was awesome to work with. From our initial meeting Shannon walked us through a complete timeline of what our day would look like and immediately put us at ease. 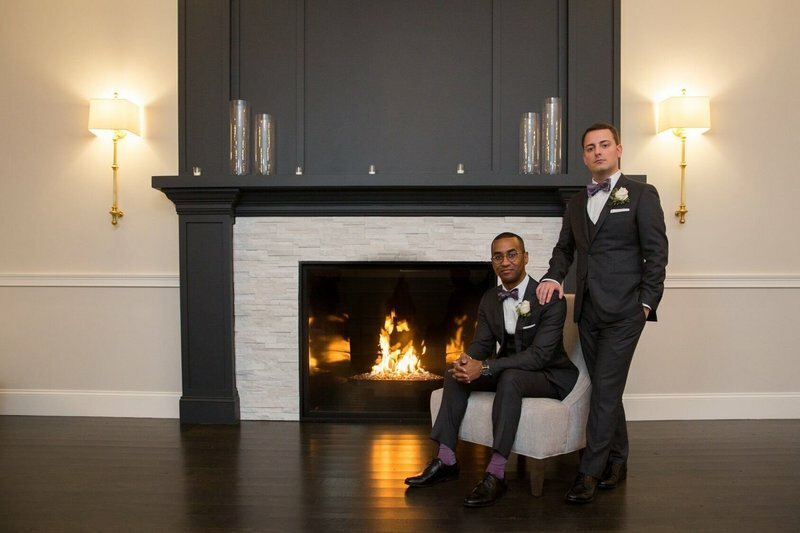 We never had any doubts that our pictures would come out amazing and Shannon did not disappoint! Shannon and her team were amazing to work with and have with us on our wedding day. She definitely goes the extra mile for her clients. Shannon is amazing! Book her immediately!." for her clients. Shannon is amazing!